The shift towards automation is having a big impact on the premium funding arena, an expert has said. Ross Hayward, CEO of Premium Funding, told Insurance Business that the moves towards automation were the biggest developments experienced by the market over the past 12-18 months. 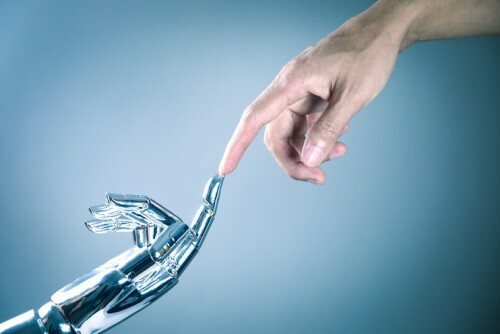 Hayward, whose firm was the first to market with an automated pay by the month offering in 2016, said that the industry should not fear a move towards more automation as it has the power to boost both efficiency and revenue. Over 2018, he said that he sees the possibility of further consolidation as the industry begins to feel “stagnant”. “Pay-By-The-Month was the first big differentiation in our space in a long time,” he explained. “All funders are selling the same thing, a commoditised mature product and we need to be different to make inroads. Hayward added that he believes the days of a premium funding firms only offering premium funding are gone as those in the market need to look to other ways to assist both brokers and their clients. “You need to be a jack of all trades,” Hayward said. “You need to be able to assist brokers with acquisition finance, with business loans, assist clients that brokers have with additional products, and give brokers additional revenue.